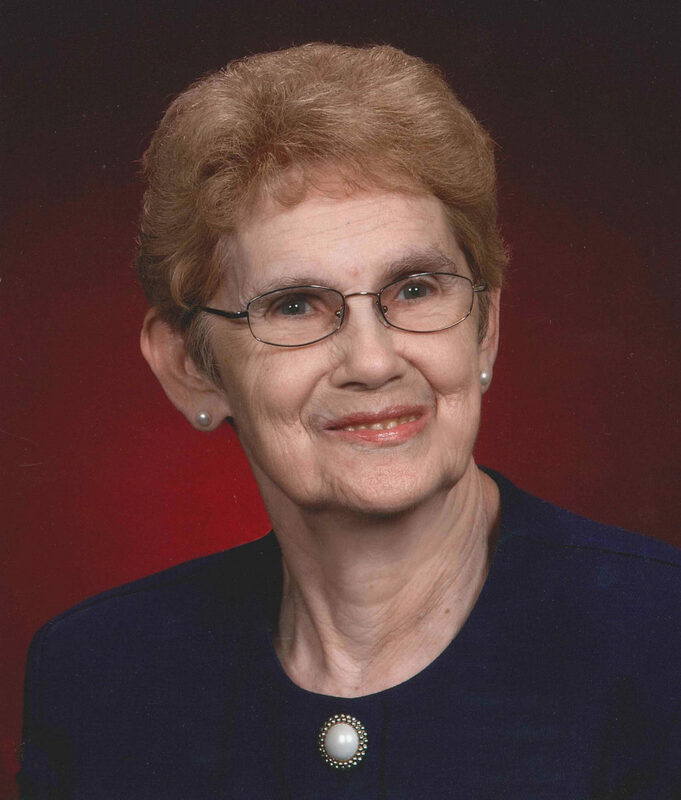 Floretta Mae Swearengin, age 83 of Joplin, Missouri surrounded by family went to be with her Heavenly Father, early Saturday morning, January 19, 2019. Floretta was born May 29, 1935 in Sparta, Missouri to parents Loyal and Lois (Troutt) Lockhart. During 1953, Floretta graduated from Sparta High School. On September 9, 1954 she was united in marriage to the love of her life, Tommy M. Swearengin who preceded her in death December 24, 2007. Together they raised three children Gary, Mike, and Sheri. Floretta was preceded in death by her parents and her loving husband Tommy. She is survived by her three children Gary Swearengin and wife Janet of Wichita, KS, Mike Swearengin and wife Lyn of Carl Junction, MO and Sheri Page and husband Steve of Carl Junction, MO; two grandchildren Rachel Cole and husband James of Wichita, KS and Ryan Swearengin and wife Kayla of Eugene, OR. Floretta also enjoyed her eight great-grandchildren Andrew, Ethan and Alexandra Cole; Grace, Beau, Olivia, Kinsley and Harper Swearengin. Funeral services will be 1:00 P.M. Wednesday, January 23, 2019 in Pleasant Ridge Baptist Church, Dogwood, Missouri with burial to follow in Dogwood Cemetery. Visitation will be 10:00 to 11:00 A.M. in Barnes Family Funeral Home, Ozark. Online condolences may be shared at www.barnesfamilyfunerals.com. Gary and Janet – My deepest Condolences to all of the Swearengin Family in your time of sorrow. May God Bless you and be with all of you. All of your family are in my thoughts and prayers.